Capillex 20 is a high print quality and has excellent durability which makes it perfect the most demanding jobs with fine detail and gradations. Capillary films are especially easy to use as the precision-controlled coating provides the ultimate stencil profile. Wide processing latitude, consistency and durability produce high quality prints on every run. 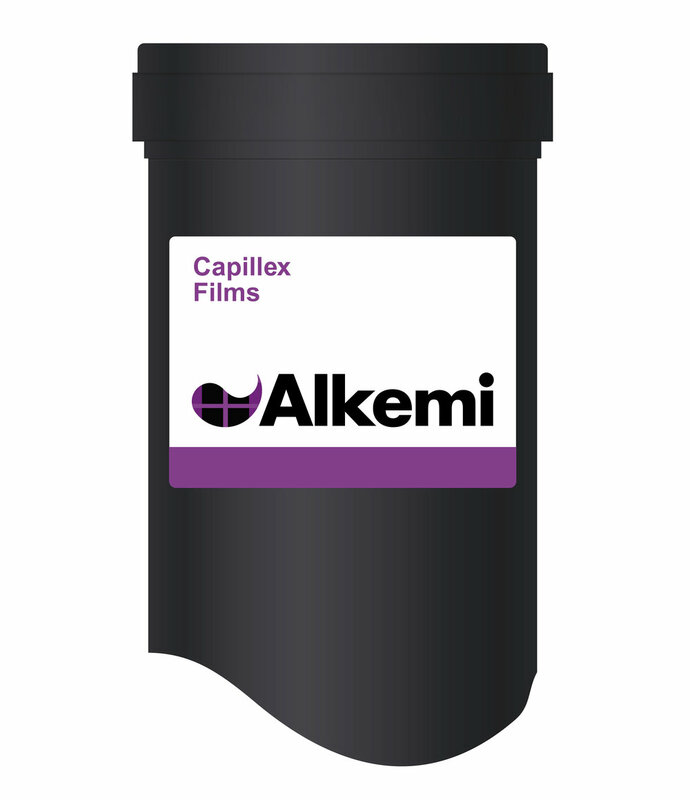 Capillex 20 has been specifically developed for printing fine line images where quality, consistency and durability are essential. Wide processing latitude, very tough. Suitable for use with solvent-based and UV inks.